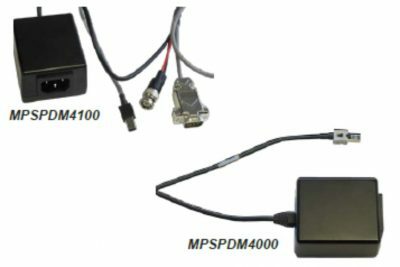 Multiple Ethernet cable options are available for the MPS. The cables labeled as “Premium” utilize the highly flexible wire. The “Premium” cables are small diameter (.160 inch/4.1mm O.D.) cables protected by a PVC jacket and have a maximum operating temperature of 105°C. 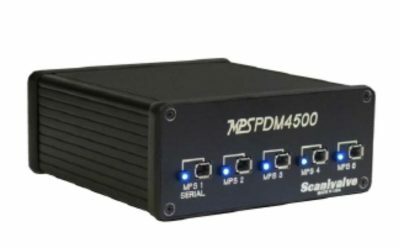 PN:156091-01 Premium MPS Ethernet Patch Cable (MPS-ES4000) is intended for use between an MPS and an ES4000 switch. This small diameter cable complements the compact size of the MPS and ES4000 (150 ft maximum length). 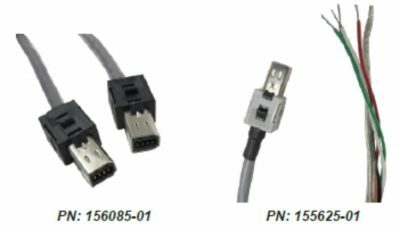 PN: 156110-01 MPS Ethernet Extender Cable (MPS to RJ45 Female) is a standard quality cable intended to be used with an MPS and an existing patch cable. This cable comes as a standard accessory with each MPS. The standard length of this cable is 3ft. 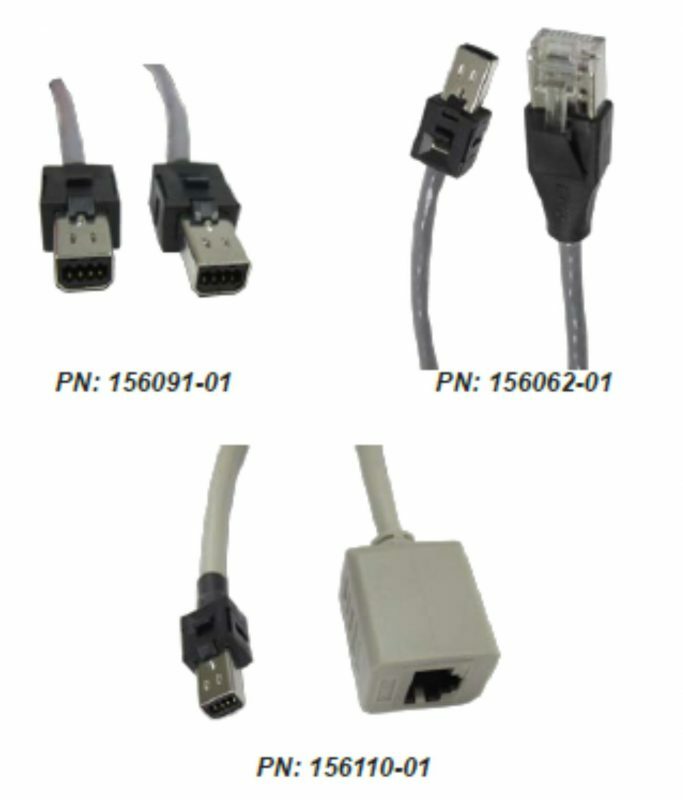 PN:156062-01 Premium MPS Ethernet Patch Cable (MPS-RJ45) is intended for use between an MPS and any standard network hub, switch, or host computer (150 ft maximum length). 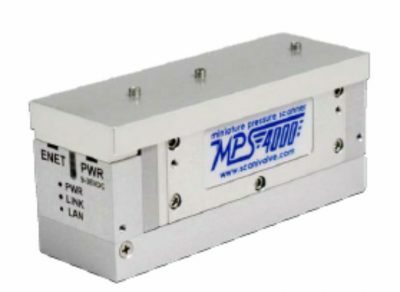 Multiple Ethernet cable options are available for the MPS. The cables labelled as “Premium” utilize the highly flexible wire. The “Premium” cables are small diameter (.160 inch/4.1mm O.D.) cables protected by a PVC jacket and have a maximum operating temperature of 105°C.